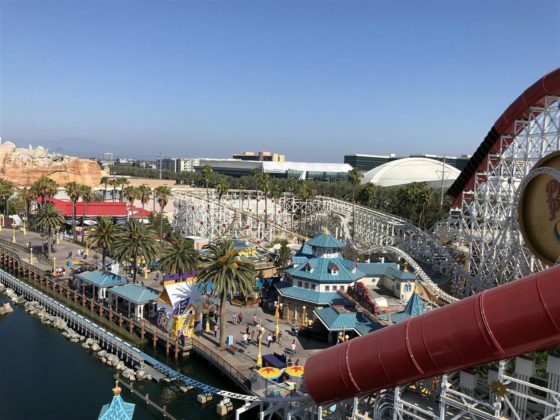 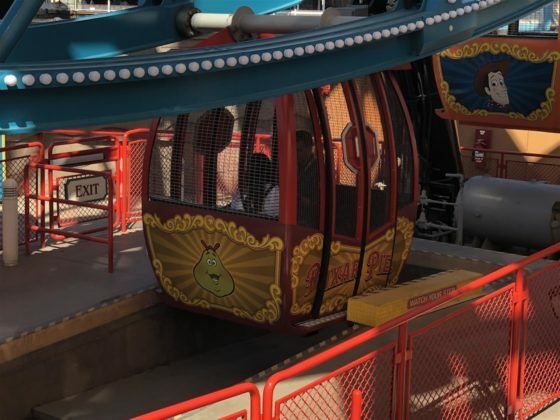 Enter your Pixar Pal gondola to get some of the best views of both parks. For a more thrilling journey, go on a swinging gondola to slide all around. 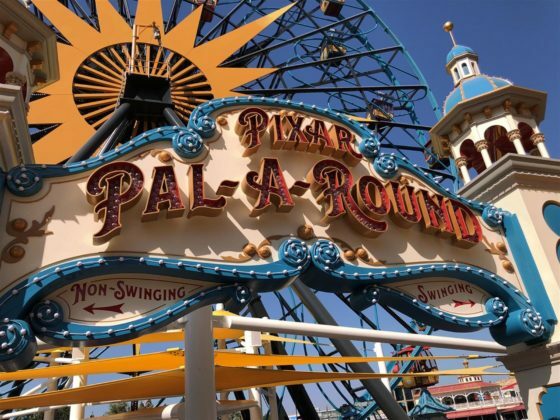 Note: Pixar Pal-A-Round opened in June 2018.